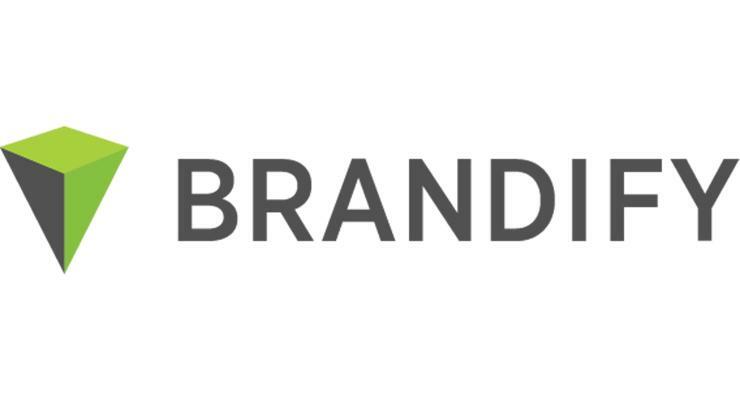 Brandify is a digital platform designed to help users improve their business’s offline footprint online. It improves a business’s local SEO in location-based searches to enable their customers to find them easily. It also allows users to strengthen their local presence across various online channels (such as listings, Google My Business, local pages, and social media pages). As of the date this article was written (5/22/18), there are no user reviews of Brandify online. If you are a past or current Brandify customer, leave a review to help other small business owners that are deciding whether or not to use the company. Brandify doesn’t publish their subscription plans online and interested parties need to contact sales support to request for a demo and get specific pricing details based on their business requirements. Prices for similar programs can range between $30-$400/month for basic software and $500-$1,000/month for more advanced applications. Check out the list below of some of Brandify’s features. Best SEO Software For Small Businesses: Web CEO vs WooRank vs Rank Ranger — We looked at the most popular options and rising stars and decided to review Web CEO, WooRank and Rank Ranger. These companies covered the range of options for small businesses in terms of ease of use, features, and price. Online Marketing Articles — Check out our valuable collection of digital marketing resources. What kinds of businesses can use Brandify? Brandify caters to businesses of different sizes — particularly companies in the manufacturing, restaurant, retail, finance, automotive, healthcare, and franchise industries. This video explains how Brandify can help your business with your local advertising campaigns. Not sure if Brandify is the right fit for you? Read our reviews of the top SEO software for comparison or check out one of these three SE Ranking competitors.